Holden Beach is a seaside town in Brunswick County, North Carolina, United States. The population was 575 at the 2010 census. It is part of the Myrtle Beach metropolitan area. 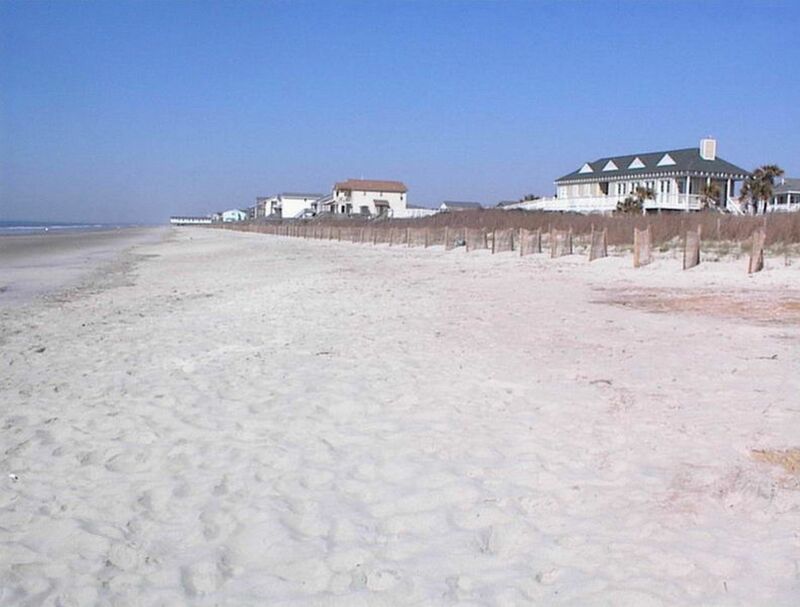 Holden Beach is located in southern Brunswick County 33°54′55″N 78°17′11″W﻿ / ﻿33.915271°N 78.286459°W. The town occupies an 8-mile-long barrier island on the Atlantic Ocean, bounded by Shallotte Inlet to the west, Lockwoods Folly Inlet to the east, and the Intracoastal Waterway to the north. One road, North Carolina Highway 130, crosses the Intracoastal Waterway to connect Holden Beach with the mainland. By NC 130 it is 10 miles northwest to the town of Shallotte.